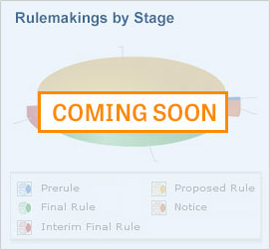 Learn more about the rulemaking process and how you can get involved. General regulations from federal and state agencies. Codes and standards are coming soon. EPA’s GreenChill program, and additional resources on HCFCs and alternative refrigerants. 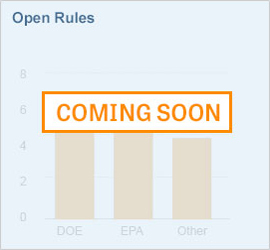 Click here to see a full listing of Residential Products and DOE and/or EPA Energy Star rulemakings, or click on a particular product in the illustration above to go directly to the product page. Click here to see a full listing of Commercial Products and DOE and/or EPA Energy Star rulemakings, or click on a particular product in the illustration above to go directly to the product page.